The following groups are available for performance engagements. 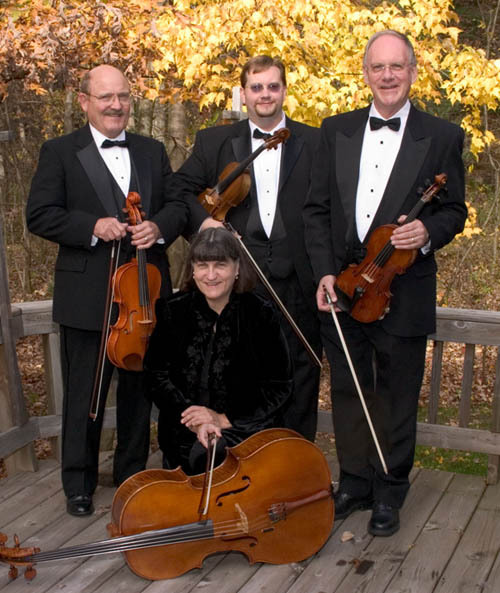 The Chippewa Valley String Quartet is available for performances at: weddings, clubs, private parties, corporate functions, festivals, community events, conventions, coffee shops, hotels, church services, restaurants, resorts, reunions, country clubs, birthday parties, award nights, graduations, anniversaries, dinner dances, showers, picnics, Christmas parties, or any other occasion that people want to hear entertaining music. 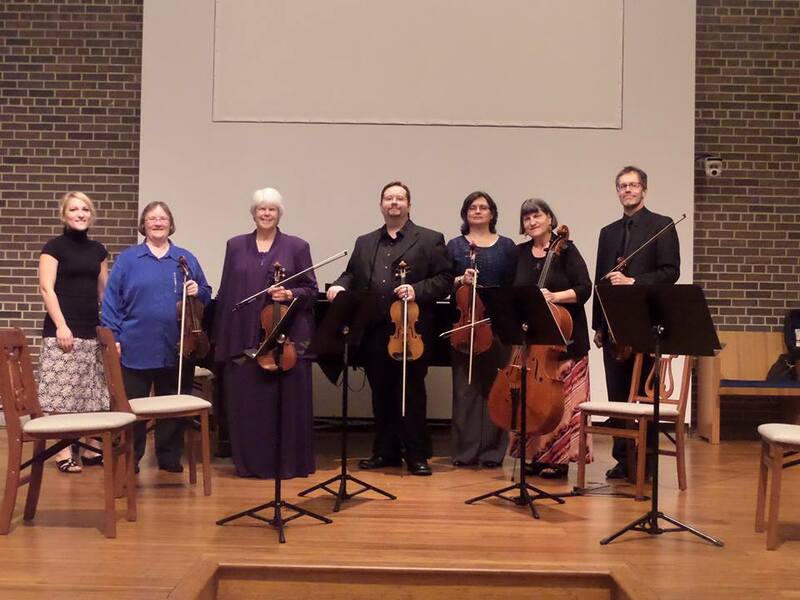 Clear Water Chamber Players is a conductor-less group of musicians dedicated to providing professional performances of chamber music works to our community. 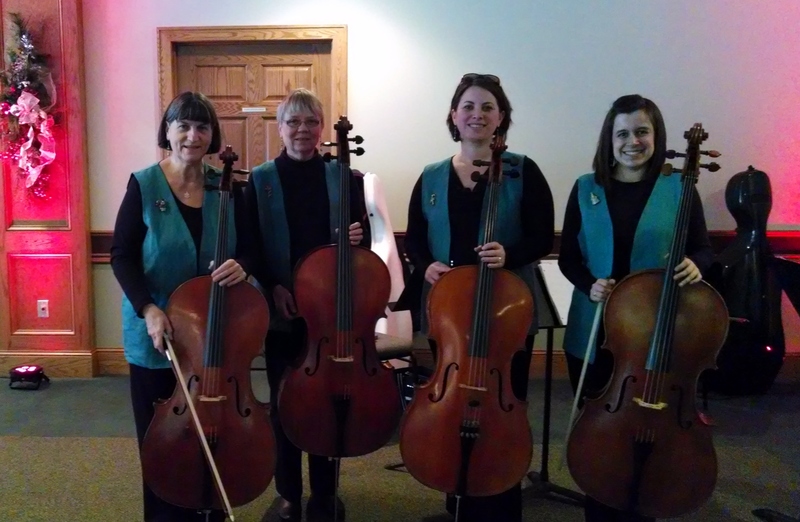 Cellos Woven is available for performances at: weddings, clubs, private parties, corporate functions, festivals, community events, conventions, coffee shops, hotels, church services, restaurants, resorts, reunions, country clubs, birthday parties, award nights, graduations, anniversaries, dinner dances, showers, picnics, Christmas parties, or any other occasion that people want to hear entertaining music.